30K option. 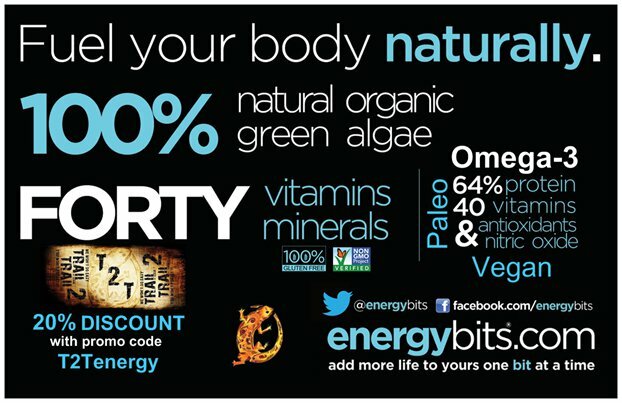 For those who want to go beyond 20k but not yet ready for an ultra, we offer the 30k option. New Start time. 9:00AM We figured you can use the extra time in the morning to get ready and travel. We may have the 50k runners start 5-10min before the mass start.. This will allow 50k participants to avoid the bottleneck that can happen at the beginning of a mass start. 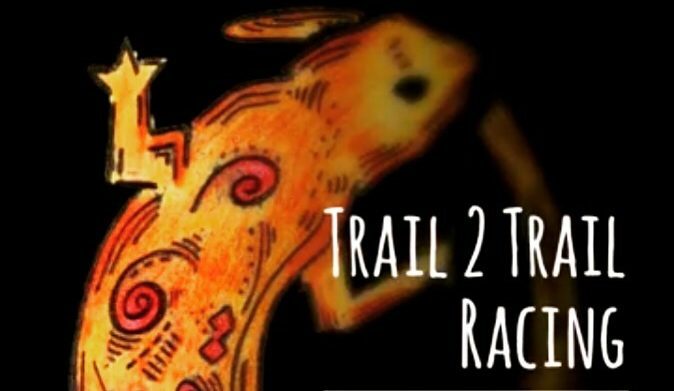 This is the fifth year running as Trail 2 Trail Series and are happy to bring to you many challenging, rewarding, and memorable events. We strive to stick by our logo, “We don’t do easy”, and continue to search and explore many other trails in anticipation of future races. 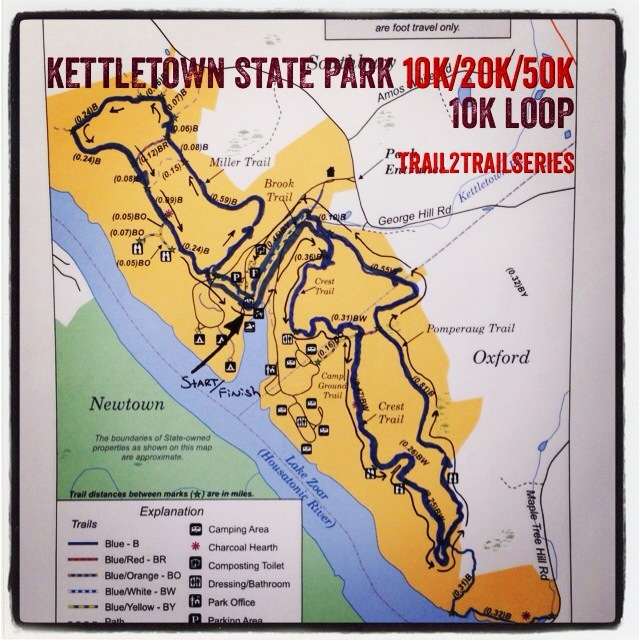 The Kettletown State Park event is one of our favorites. It is a T2T series flagship event. The parks terrain is demanding, physically and visibly stimulating, that will leave you feeling accomplished and proud no mater what distance you complete. Training and preparing for this event should not be taken lightly. Many have underestimated its challenge, however, you do not need to shy away if unsure about signing up. Their are several distances to choose from where the cutoff is generous for the lower distances. 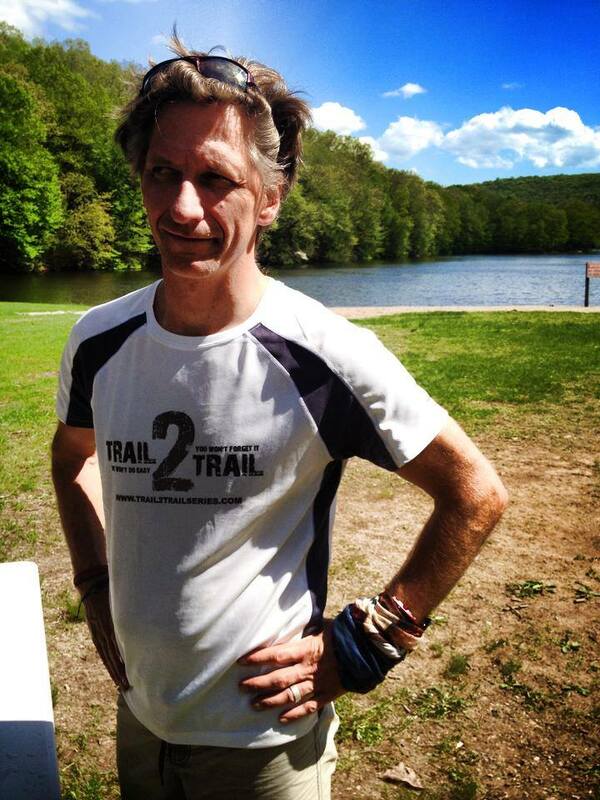 It is a good hike for the beginner but intense for the seasoned trail runner. Choose your distance wisely; One that will push and will challenge your mind, body and soul. Don’t forget your fans!! The Park is great for families and friends. They are awarded with the picturesque views of the beach where the Start/Finish is staged; an easy place cheer you on as you complete your loop(s). 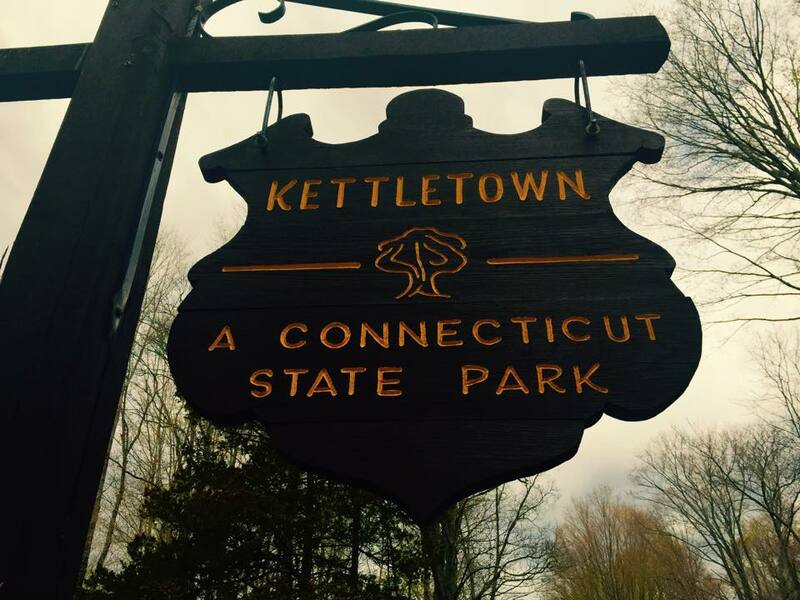 Please keep in mind that we are guests at Kettletown State Park. 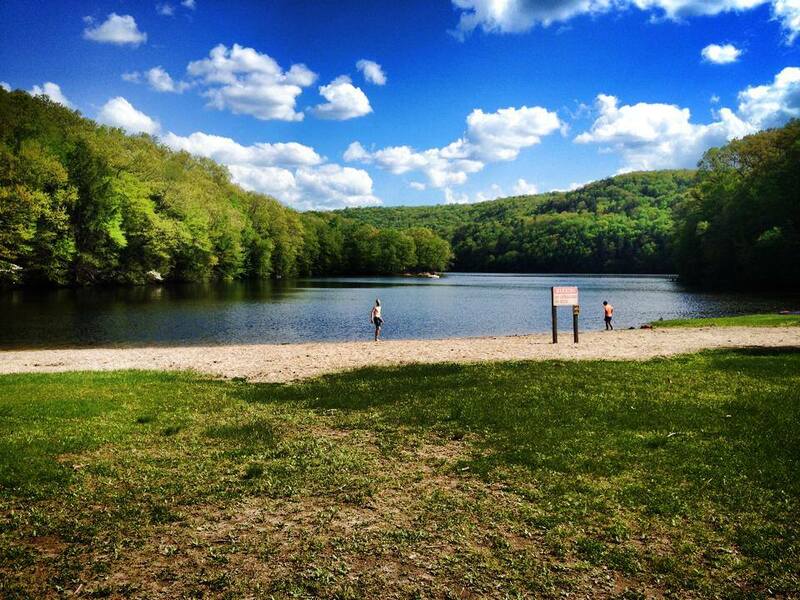 We respect the park rules, regulations and specific details regarding the operations jointly agreed upon between Trail 2 Trial Series, Connecticut Department of Energy and Environmental Protection, and the Park & Recreation Supervisor. We expect and require all participants to follow all park rules and regulations, Trail 2 Trail series rules and regulations, and the trail/park environment in its entirety (which we know you all will have no problem following). Each race will begin at the same start time: 9:00 AM. 50k runners may start 5-10 min before the mass start. Follow the signs to the beach (just after you enter the park, you come to the first fork…. 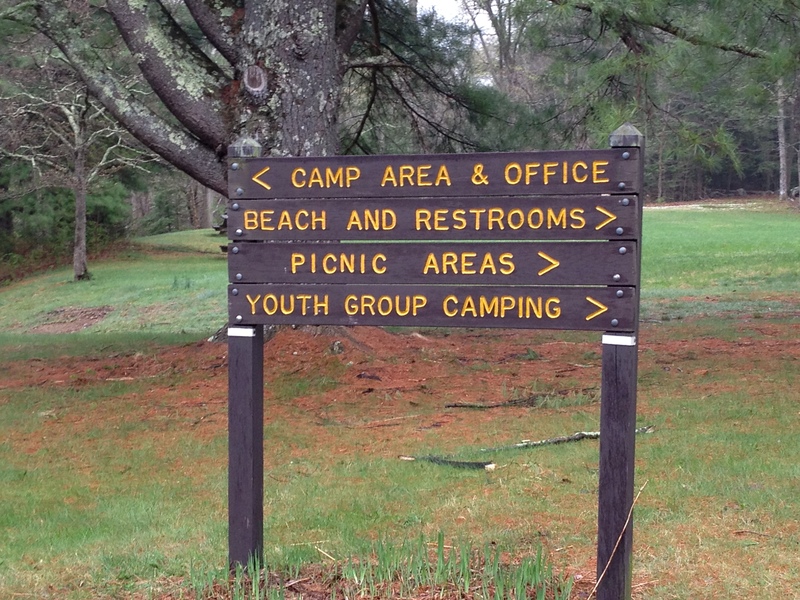 (left is the camping area, right follows to the beach)… bare right and follow down to a second fork. At the second fork, turning left will bring you down to the beach region. You can park anywhere before the beach-start area. Their is plenty of parking but please arrive within a reasonable time to find your parking spot, walk down to the start-finish area for check-in, and to allow yourself enough time to get yourself ready for start time. Check-in will begin at 8:00 AM. 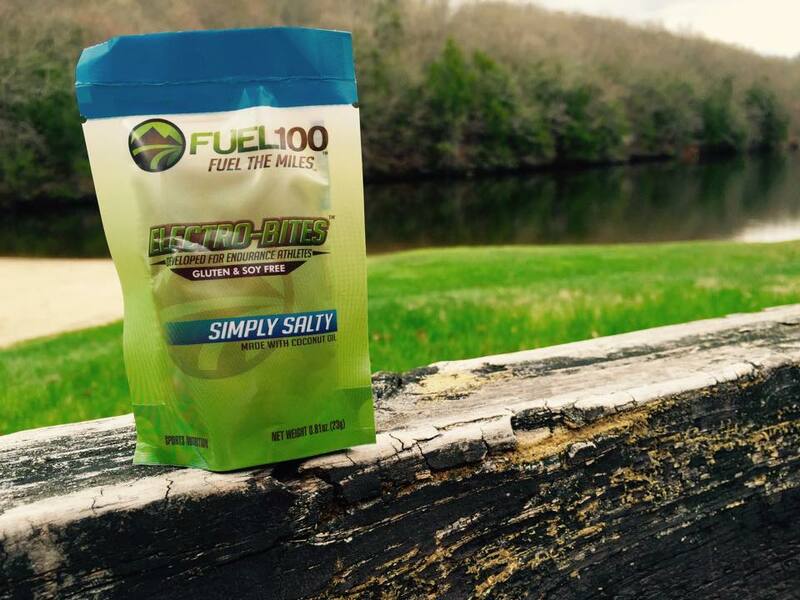 This will be at the Start/Finish area at the beach. We encourage you to check in at or before 8:30 AM to avoid late crowds at check-in so it does not delay start time. The race configuration allows for you to pass through the Start/Finish once every 5k or 10k loop. Therefore allowing aid every 2 to 4 miles. 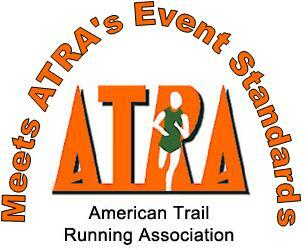 The 20k, 30k and 50k distances are allowed to use drop bags at the start/finish region. 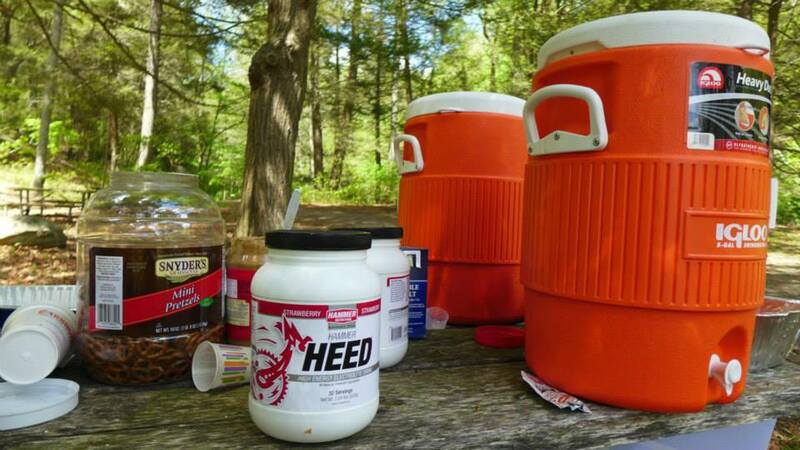 The main aid station will consist of the following: Water, Fuel 100 Electro-Bites, Bananas and Oranges, Hammer Nutrition gels, HEED electrolyte drink, and Endurolyte supplements. Their will be another unmanned aid station that will consist of water. We encourage that you bring a handheld water bottle, or the like, to keep it ‘green’, although cups will be available. 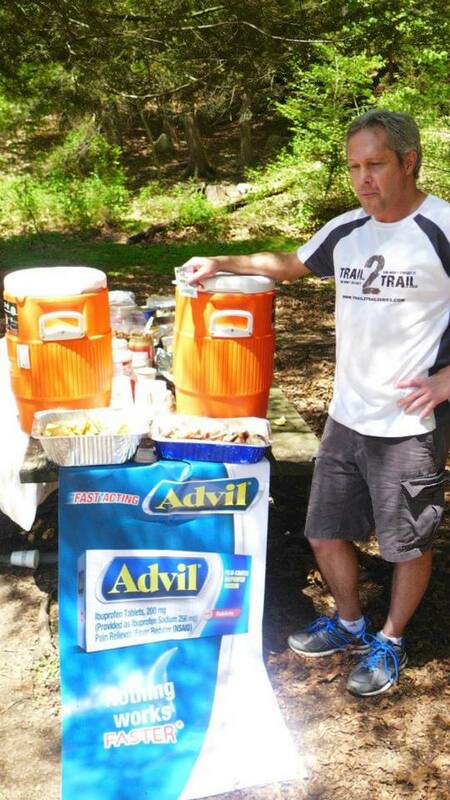 Each runner will receive a race packet with some goodies that you may find enjoyable. 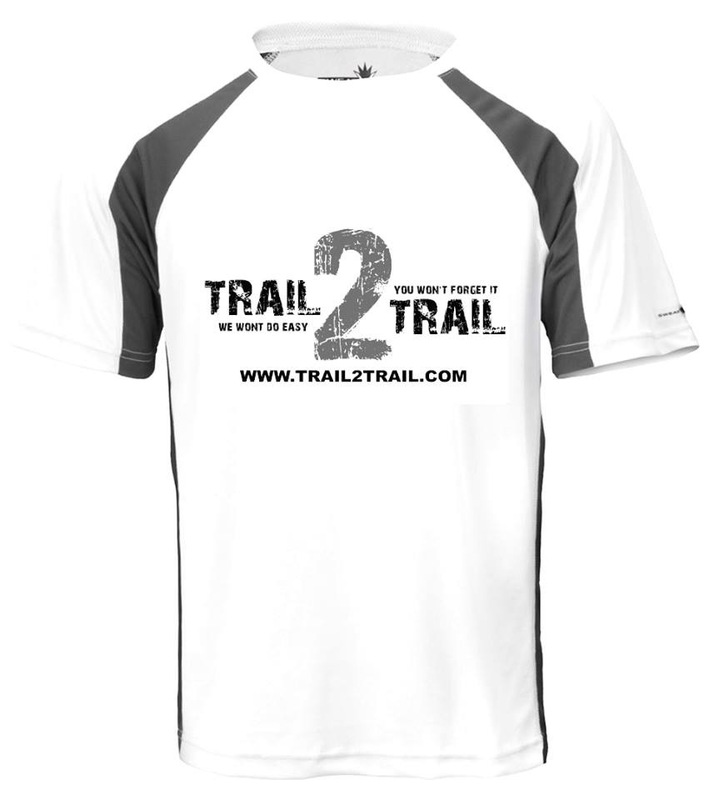 Those who registered by April 14th will see a Trail 2 Trail Series 2-toned tech shirt included in their race packet with their selected size that was selected during their registration. 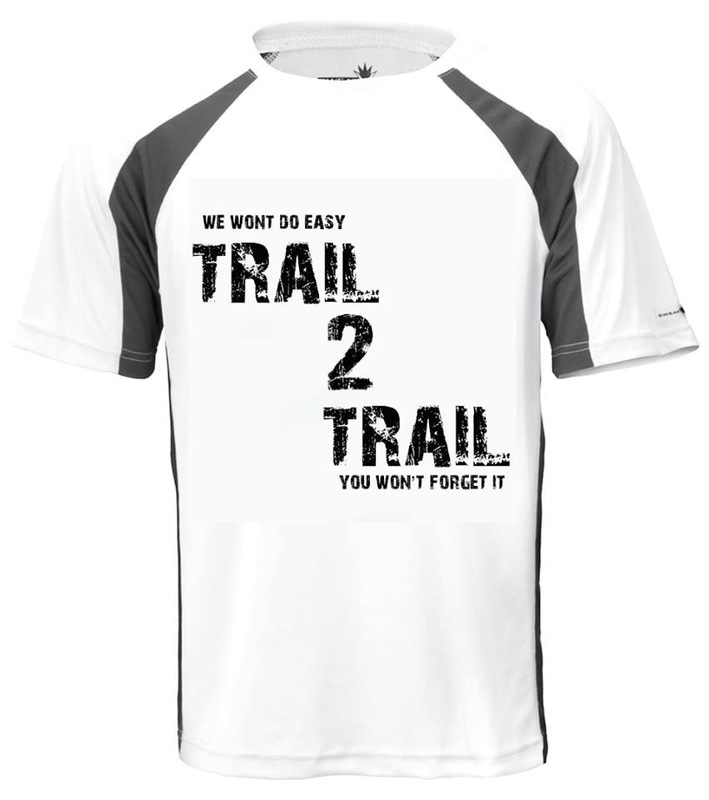 If you happen to miss out in the opportunity to receive one, you can simply register for any of our future races (prior to one month before race day) that include the shirt. 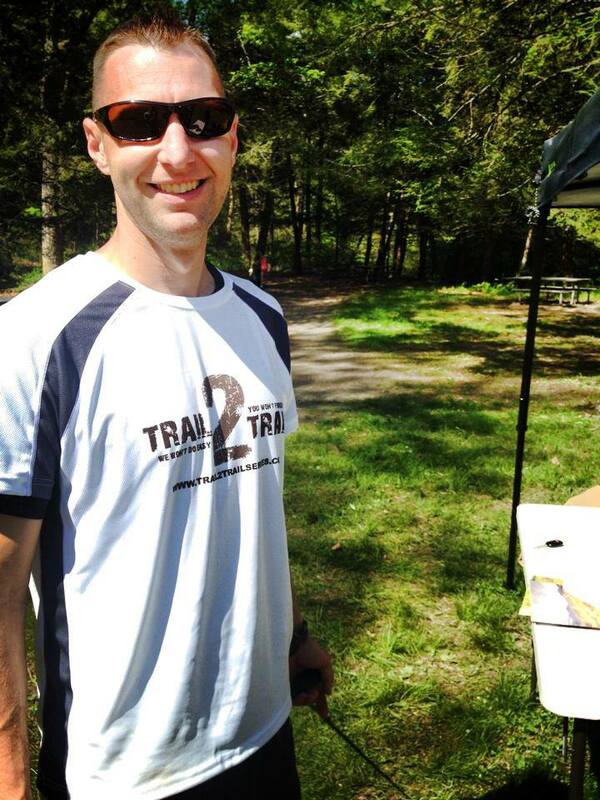 50k finishers (guaranteed if your register by April 14th) receive a Trail 2 Trail Series Quarter Zip long sleeve performance shirt (the one with thumb holes) that you can use for training on those colder days. Cut off for the 50k race is 5:00 PM. Please Notify staff if you do not finish the race (see race rules). 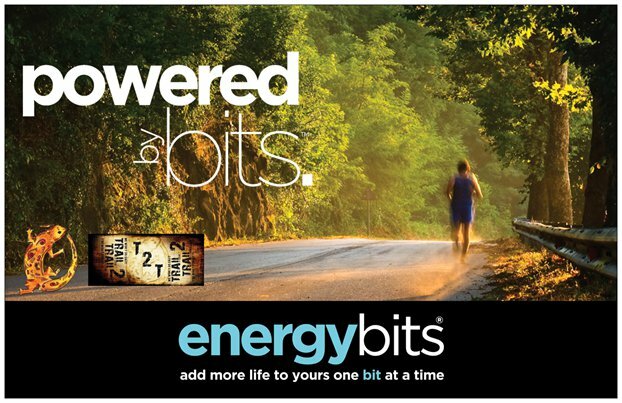 You will run among many fellow trail runners of varying experiences and fitness levels. Everyone has their own purpose for running. 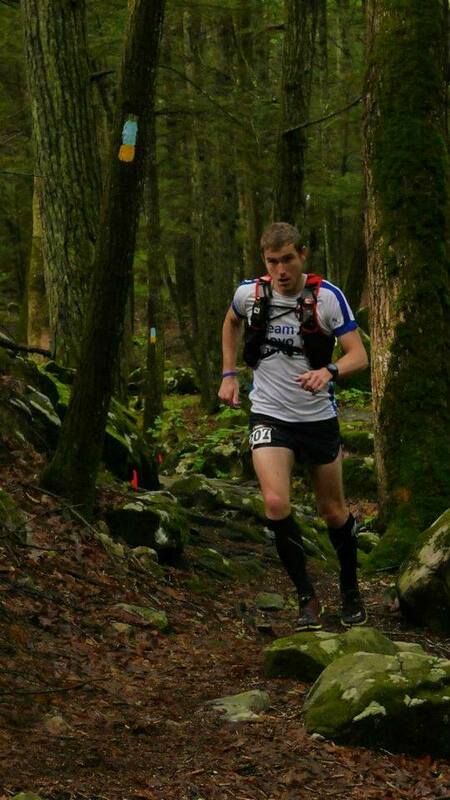 Some racing against other runners as a single event, for the whole string of T2T series events, nationally or internationally to gain points for the Trail Runner Magazine Trophy Series event, and/or racing against yourself – competing for that predetermined personal goal you have set out in anticipation leading up to the event. For what ever reason brought you to the race, most importantly you are part of a trail running community that in known for its camaraderie, reaching similar goals of personal achievement and trailrunner fellowship. More than 800 miles of trails and Trail 2 Trail Series happens to put on competitive trail and endurance racing utilizing these trails. It attracts participants from the Greater New York, Boston and Philadelphia area as well as multiple distant states and internationally. Looking at the published map of the 10k, it only adds up to 5.85 miles. What am I missing ? Hi Fiona, if you look at the park map, their are sections unmarked. Last year we gps-ed it out at 6.5 miles.